Flowers speak so many things don’t they? They are a gift of love, of appreciation, of condolences and comfort, of congratulations, and generally just to make a room more pretty. 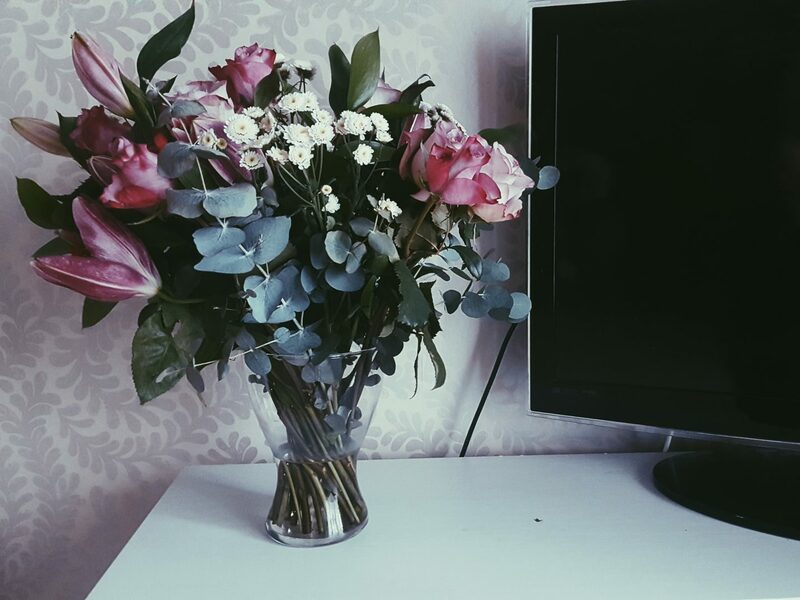 I love receiving flowers because they make me feel thought of and always look so lovely and they never fail to make me smile however big or small! 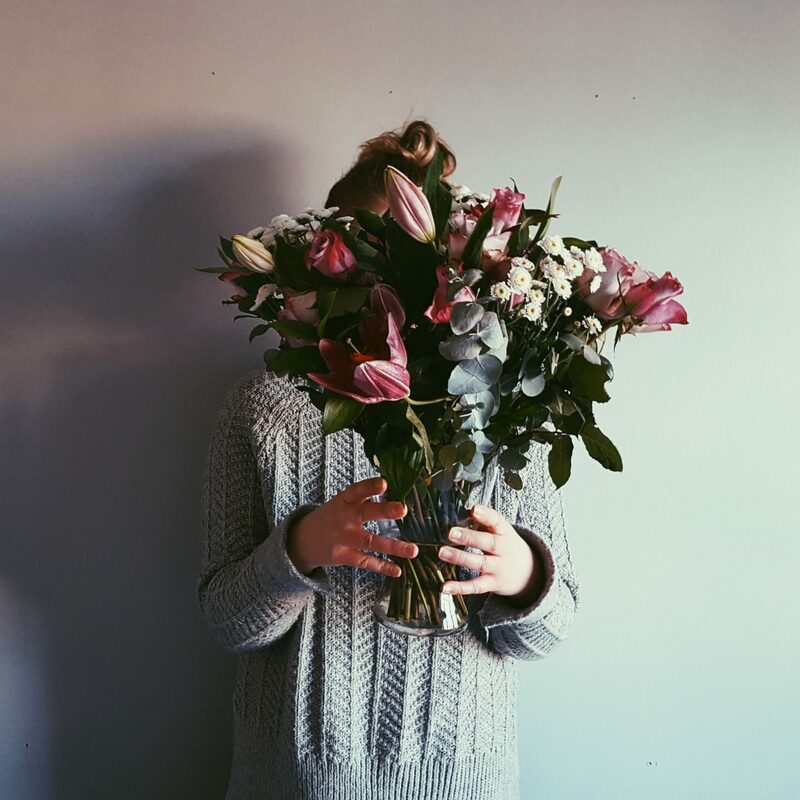 But for me having fresh flowers in my life and home are more than just something I hope for on special occasions, rather they are one of my must haves for a feeling of joy and well being in daily life! They are a weekly (or fortnightly) gift to myself to brighten my home and lift my mood. 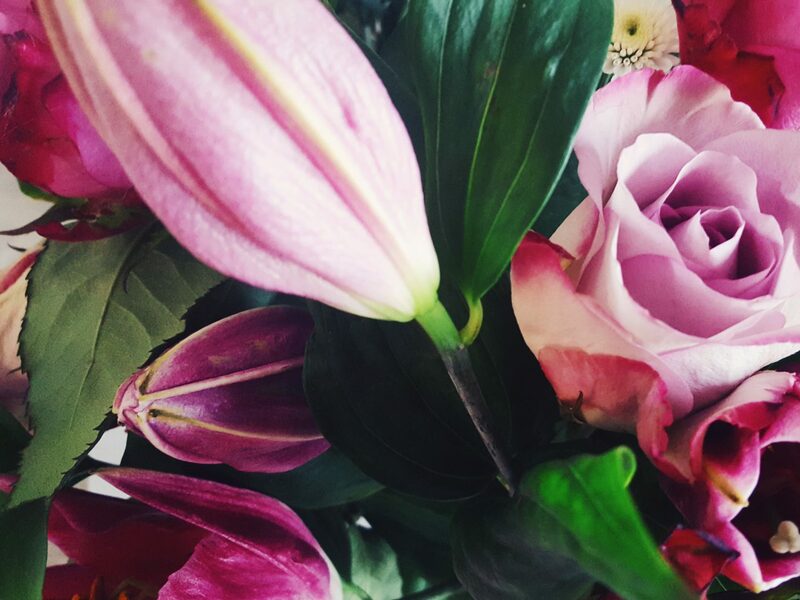 I have my favourites (Tulips), but whatever flowers they are, provided they are fresh, they bring much loved colours and happiness to any corner of my home and life. I often get messages from people asking what they can do for Mothers who sadly have lost their babies. I always find it so touching that they want to do something (anything), just to let them know they are thought of and loved at such an awful time! Whilst I have a whole post worth of ideas for this (yet to be published), I often want to also remind the friends and family of bereaved parents that help initially is always there in abundance, but it’s as time moves on that it’s also important you reach out. It’s a journey that you need to be in for the long run, because often as time passes, naturally people begin to forget that year after year there are certain dates that just make it all raw again. They forget that one of the “biggies” each year where support is needed is always Mother’s day! Mother’s day is such a lovely day when you have kids around you or in your life. It’s so exciting to get the homemade cards, the bunches of flowers, chocolates, smellies, treats or Jewellery. It’s a beautiful, heartwarming thing to be remembered and shown appreciation for the love and work you put into raising a family and keeping a home. But what about the mothers without their kids? The ones that never got to bring their babies home? Where is their acknowledgement and appreciation on a day dedicated to Mothers? Flowers are a great gift at any time of year, they are a fantastic gift for our mothers, and especially as a gift to a mother without her child on Mother’s day. This date in the year for bereaved mothers is one of dread and anxiousness. Its another reminder of what they are missing, and it’s a day that feels really hard. Yes they are a mother…deep in their hearts every single day, but on the surface to the world they are seemingly not. It’s a day that screams to them “you have no child here… you don’t get to mother that baby”! For them mothers day lacks the hand drawn pictures and cards from your child, the scribbling name next to the others and the lovely treats chosen by the little ones. For them there is no acknowledgement of what it means to be a mother. They miss out on the gifts, the cards and the brunch. But most importantly they are missing out on the little hands around their necks and gentle kisses on their cheeks – they are missing every tear, “I love you”, and cuddle that comes with being a mother. My suggestion to anyone reading this, that knows of a mother that is facing mother’s day without their baby, is to send them something. Yes…why not send them a gift? And something so easy is a gift of flowers. You can order from the comfort of your home, with a personalised message and send them anywhere in the country or world even! By sending a gift of flowers to a mother on Mother’s day you are acknowledging who she is on a day that seems more than ever to remind her of what she has lost. You are sending colour to her life and a vase of happiness to her home. It shows her that she is thought of, and her child is remembered! It brightens her home and lifts her heart, and helps her to take comfort in the knowledge that she and her child are not far from thoughts of others (as is sometimes the case in everyday life). They are gift that will instantly lift the mood of the person you have sent them to, and bring positive emotional feelings to their day as you say “I remember who you are – Happy Mother’s day”! 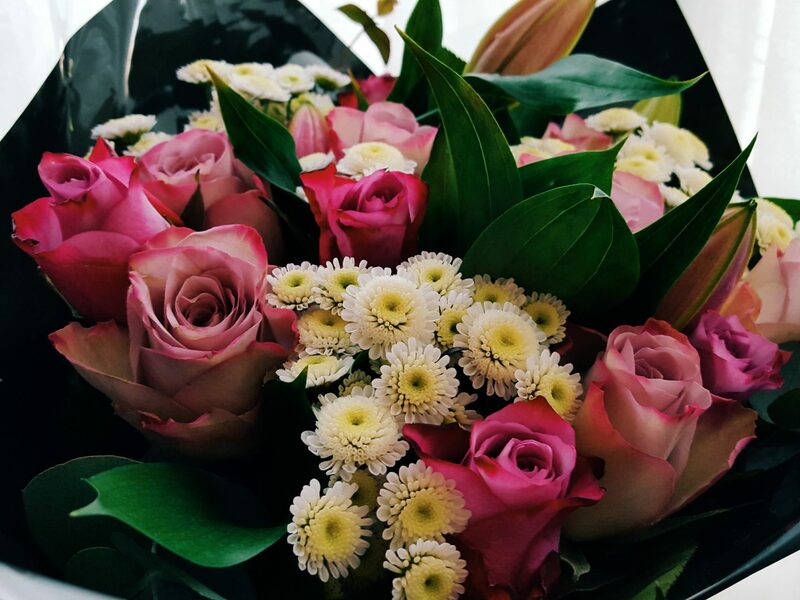 Prestige Flowers have as many varieties of Mother’s day bouquets as there are mothers, so you are bound to find the perfect thing for that special mummy! 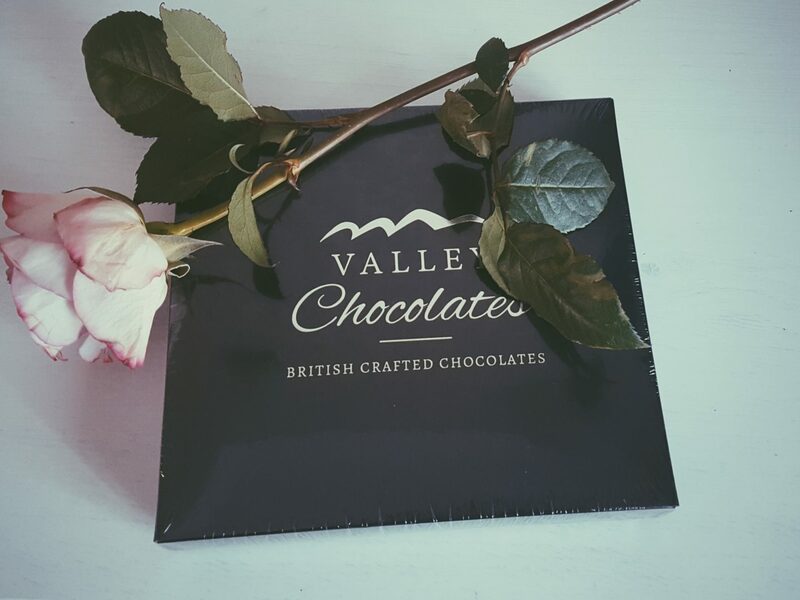 They can be ordered in advance or last minute, and my favourite thing – they have some great offers on including Free Vases or Chocolates with some of their bouquets, and £10 -15 off some of them too. 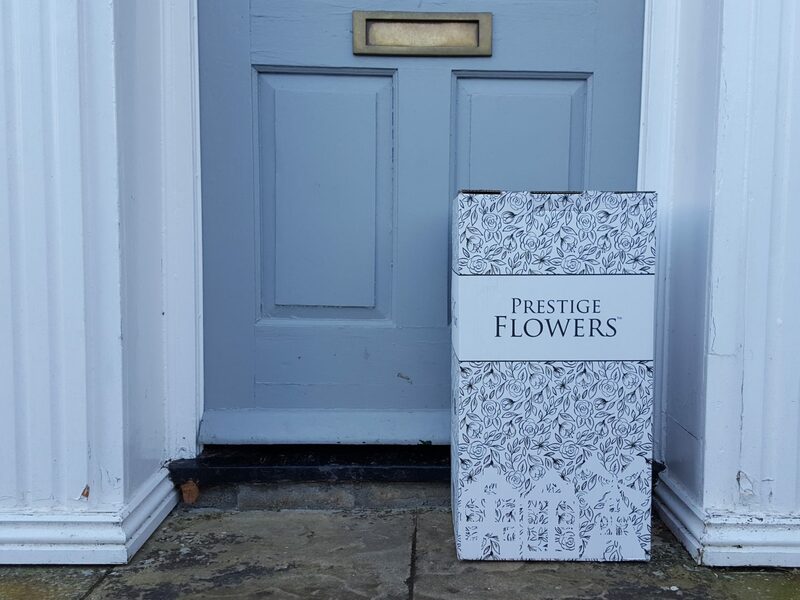 So whether it is for your own mother, the mother of your kids, or a friend or relative that might be struggling this Mothers day because of loss – Why not send them a bright and beautiful gift of flowers right to their door. Let them know they are remembered this year, and help them feel acknowledged as a mother this mother’s day! 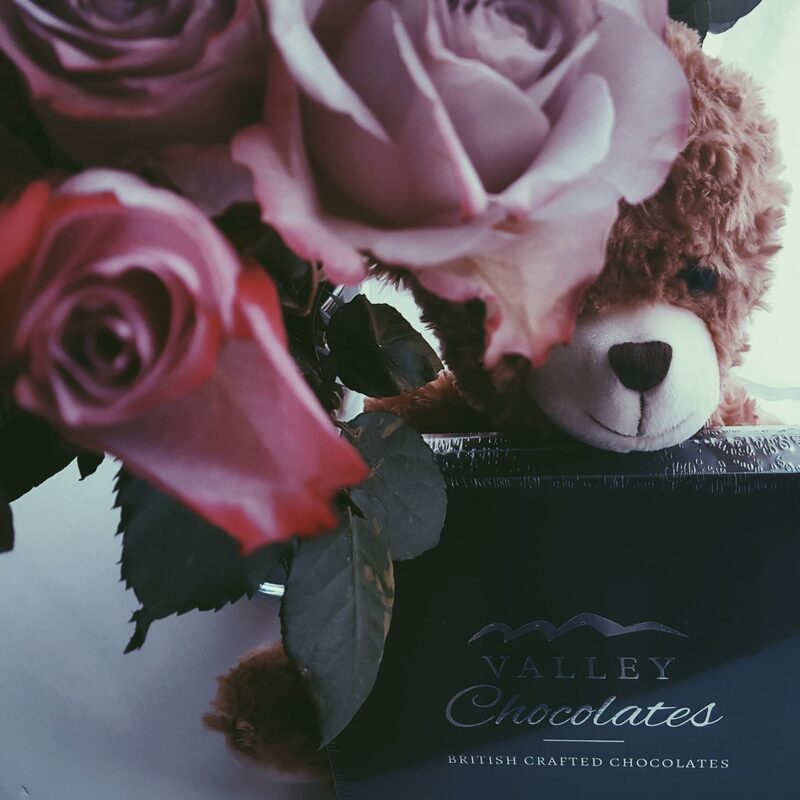 I am still very much enjoying the stunning bouquet that was sent to me last week with a few additions of a bear, vase and chocolates! When I saw them sat on my front step it was such a joyful delivery and has brought a lot of happiness to my home each time I see them – it made me think of all of those mother’s that might not get this this year! 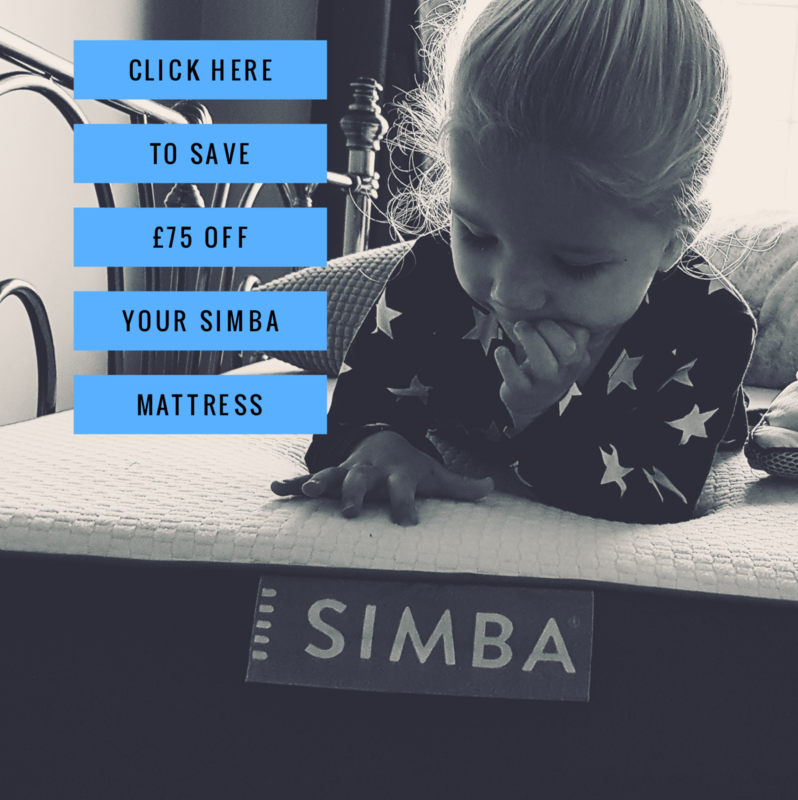 Next Post The Ordinary Moments 2018 #5 – A Mummy/Son date in London!